Product line is only part of what makes us an exceptional company. 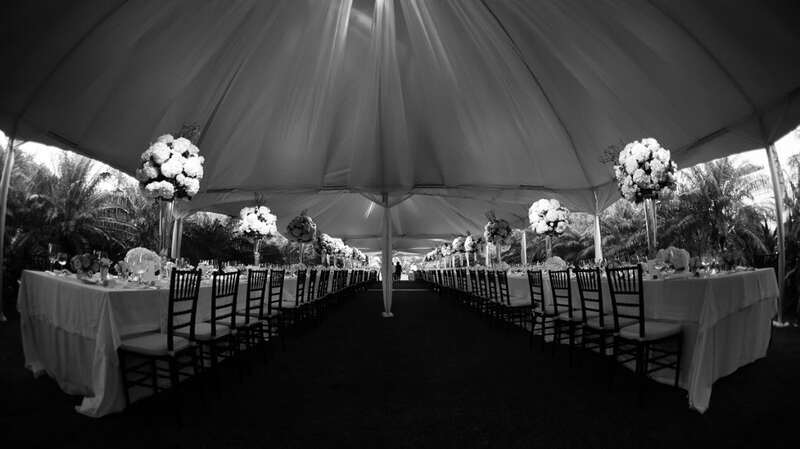 With over 100 years of experience, unparalleled service and quality from our caring staff we insist on transforming your event from “Ordinary to Extraordinary”. Over 100 Years combined experience in the linen rental industry! Family owned and operated by the Consorti Family. 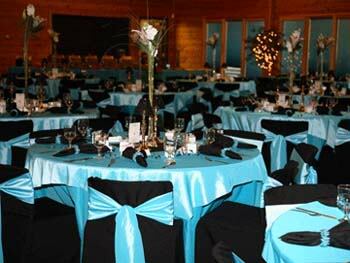 We are a premier full service event linen rental company. Our mission is to offer the very best quality product and service at an excellent value. We own all the linens our customers rent. 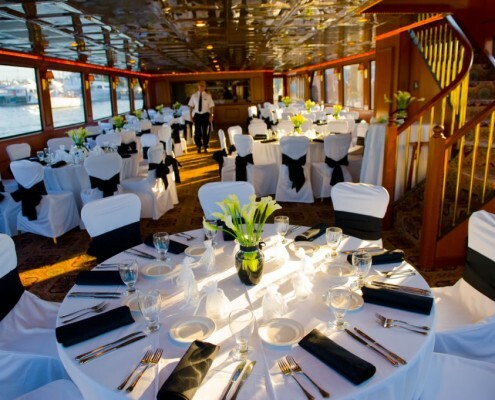 Our extensive inventory can accommodate the largest events. 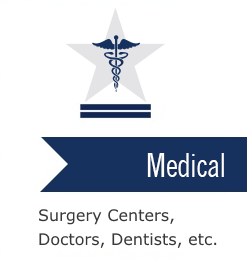 We keep it in house to insure quality and the timeliness of our services. 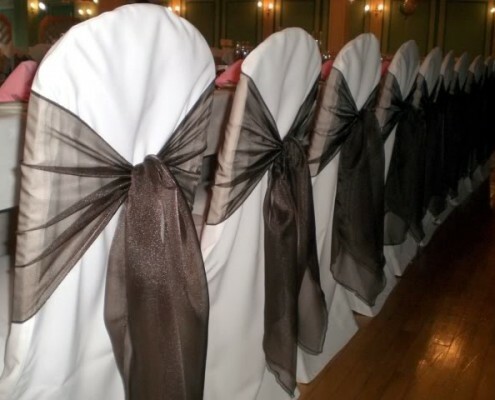 Re-using linens is a cost-effective and environmentally responsible approach to doing business. 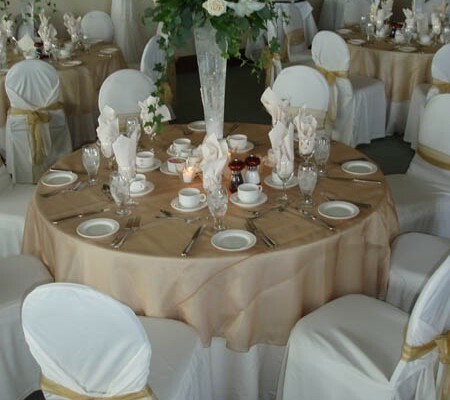 Our linens are comfortable and attractive in order to meet the exact needs of restaurants, hospitality and healthcare service providers. Our high tech equipment allows us to use formulas that reduce utility and supply consumption, which help fulfill our role as a responsible leader in the the linen rental industry. 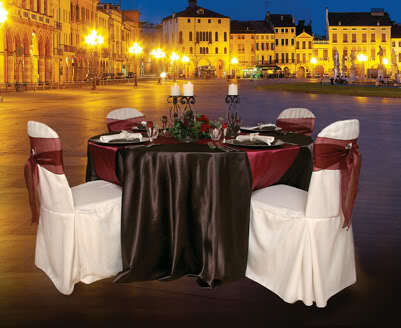 American Linen Rental’s service is professional, fast and guaranteed to meet your expectations. 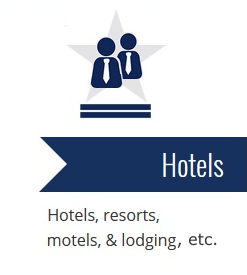 Call us to speak to one of our friendly associates who will answer your questions, explain our value proposition, and schedule your linen rental service. It’s that simple. 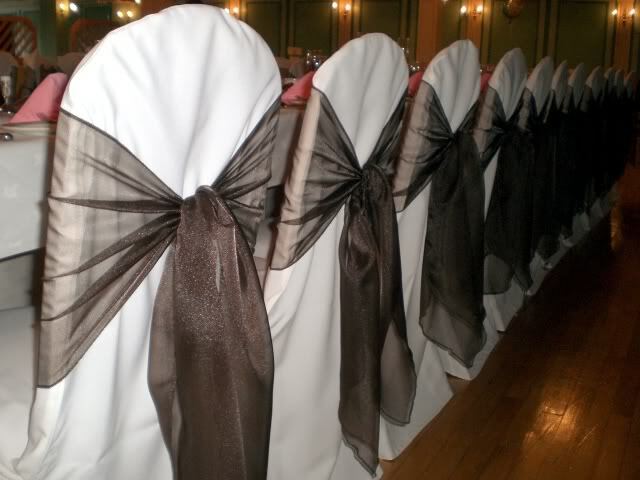 We promise to provide premium linens with the very highest quality to exceed your expectations. Linen has become a symbol of refinement, dignity and good taste. 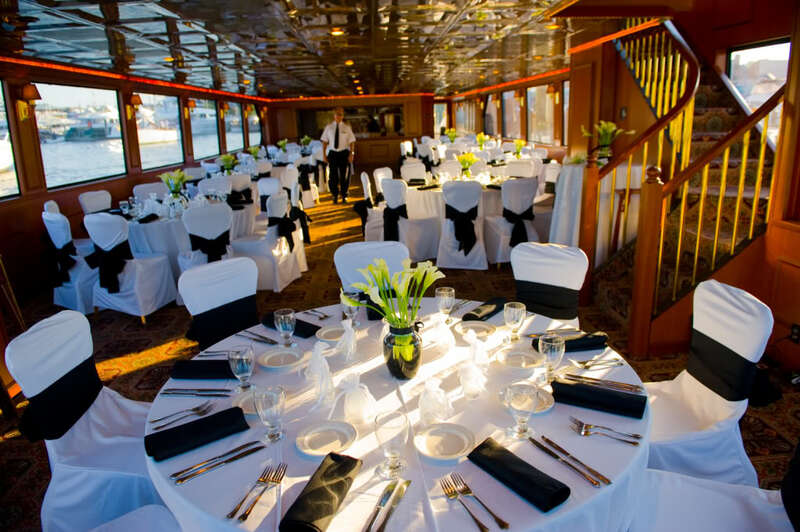 You can feel assured that you are following in the historic path of royalty, by choosing linens from American Linen Rental for your special event. Our fabric has a special history. Consorti Family processing methods date back to ancient Italy. Like our ancestors, we are masters at the dying of fiber, resulting in extraordinary variety and depth of color. 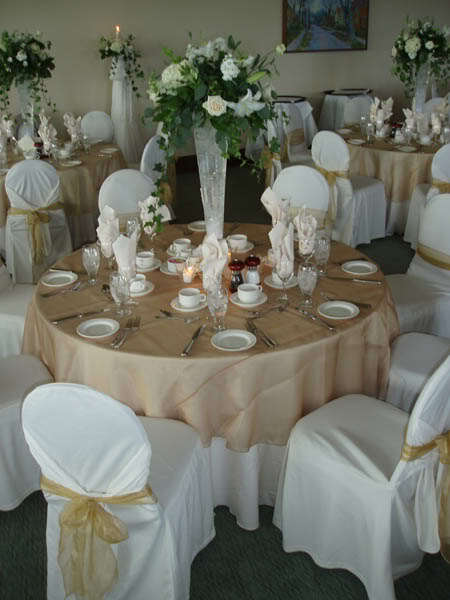 We know how to extend the life of the material and the retention of its color so our linens always appear to be new. 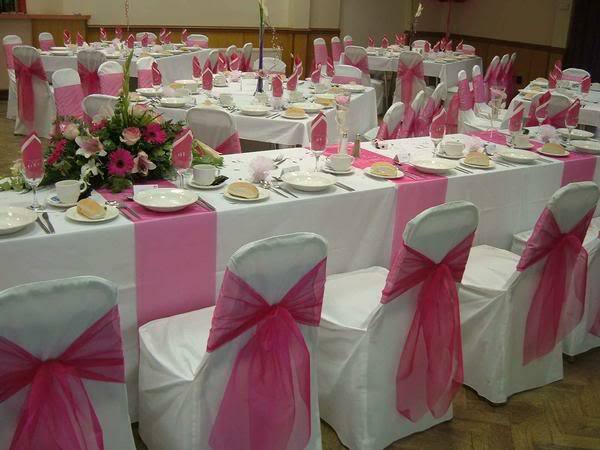 We offer the most luxurious materials for table linens, decorative fabrics and, of course, wedding table linens. From the finest handkerchief to the thickest double damask tablecloth, we have you covered. Green Power - Recycle That! American Linen Rental is an environmentally responsible operator. We utilize the most environmentally-friendly methods and equipment to minimize our footprint on the environment. So you can enjoy professionally cleaned and pressed linens, while also using less water. Go with the pros. 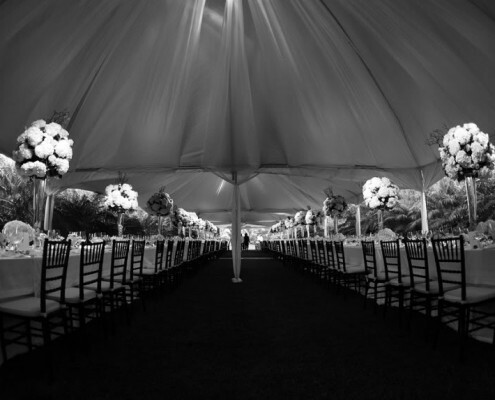 We have over 100 years of combined experience in processing and providing the very finest linens available. 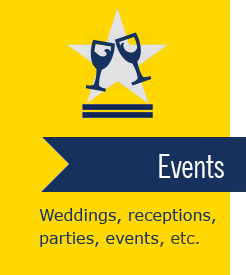 When you contract with American Linen Rental, you know you’re in solid hands. 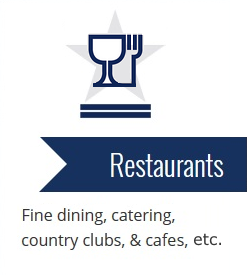 We specialize in hospitality and service oriented businesses. Feel free to use this form to contact us.